Learn just why it’s crucial to present yourself well to succeed in any business. Being an entrepreneur is tough—it entails knowledge, dedication, and professionalism. 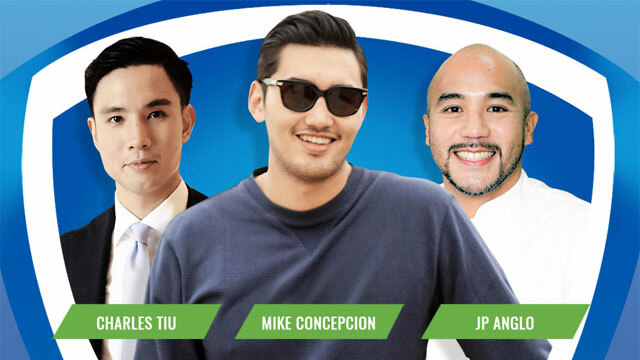 Just ask businessman Mike Concepcion, chef JP Anglo, and coach Charles Tiu. These men know that smelling good and feeling fresh is just as important as doing their best in reaching for success. Not only does it give customers, diners, and players confidence in their talents and abilities, it boosts their own self-esteem as well. Mike has entrepreneurship running in his veins. 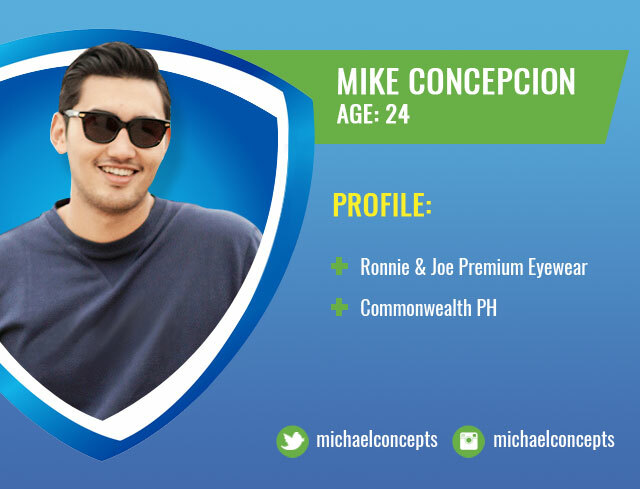 A scion of the Concepcion clan, Mike has, at an early age, learned the ins and outs of running a successful business. It seems that no matter what industry he picks, he always strikes gold. He's best known as one of the creative minds at the helm of upscale eyewear boutique Ronnie & Joe, and for bringing American streetwear and lifestyle store Commonwealth into the country. Mike relies on Safeguard for Men to keep fresh and ready all day, so that he’s always up for the next meeting and the next business dinner, or whatever else comes after. MIKE'S SECRET TO STAYING AHEAD: "If you look good, you feel good. In this extremely competitive environment, style and hygiene will help you impress early and make a decent first impression. Being an entrepreneur requires the ability to take risks and confidence plays a key role." When he’s not surfing in La Union or Siargao, JP Anglo is in the kitchen cooking up some of Manila’s tastiest dishes. This Bacolod born-and-bred chef grew up around food, and his restaurants Maipao and Mushu in Bacolod, and Sarsa, Kafe Batwan, and Liberation Shawarma in Manila are testaments to his impeccable palate. He also recently launched his first cookbook Mood Food, and in an interview confessed that he got into cooking as a boy when he realized it made him more popular with girls. Nowadays, he cooks not only because he loves it, and but also because it makes diners happy. 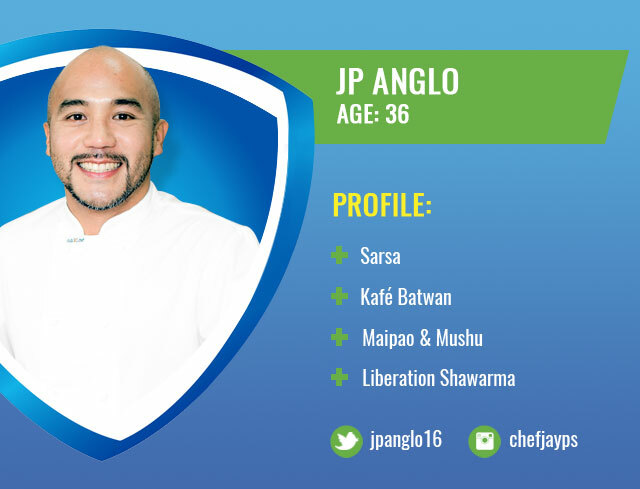 Chef Jayps keeps cool with Safeguard for Men, so that wherever he is--be it in the kitchen or at front of house, he always feels fresh and confident, like the laid back surfer boy that he is. JP'S SECRET TO STAYING AHEAD: "You have to believe in yourself, face your fears, and overcome any obstacle that comes your way. Every person is judged in the first five seconds that you meet them, so if you don't look presentable, approachable, and confident, no one will be comfortable working with you." 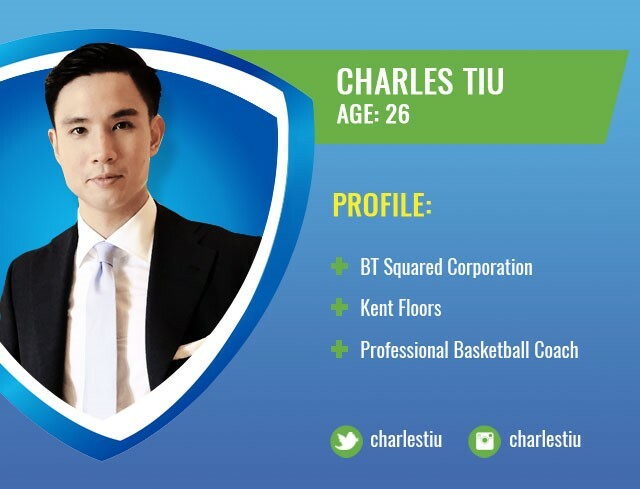 Most people hear about Charles Tiu through his older brother Chris, but basketball fans know that Charles can hold his own on the hardcourt, not as a player but as a coach. The Philippines first took notice of Tiu during the recent FIBA-Asia Championships in Wuhan, where he served as one of coach Rajko Toroman’s assistants with Gilas Pilipinas. He also now continues to lend his sports expertise as a weekly analyst for CNN Philippines for sportsdesk. His dedication has led him to success off the court as well, this time as a businessman. Charles relies on Safeguard for Men to keep feeling fresh, smelling good, and feeling great--three things that he knows will help him be successful. CHARLES'S SECRET TO STAYING AHEAD: "You have to have confidence. Have faith in your skills and abilities. If you don't believe in yourself, how will others see it in you? You need confidence to tell yourself that you will find ways to overcome the odds." Mike, Chef Jayps, and Charles all demand the best from their teams and businesses, their staff and players, and themselves. They know that being a leader requires swift and decisive action; they have no time for half-hearted work. They don’t want to worry about body odor as they chase their goals. They know that when left unchecked, BO can be a potential turn-off to clients and a hindrance in getting new businesses. As an entrepreneur, you too want the best, and you want it right now. Take a cue from these entrepreneurs. Safeguard for Men does the hard work for you so you feel fresh and confident as you set out to make your mark on the world. 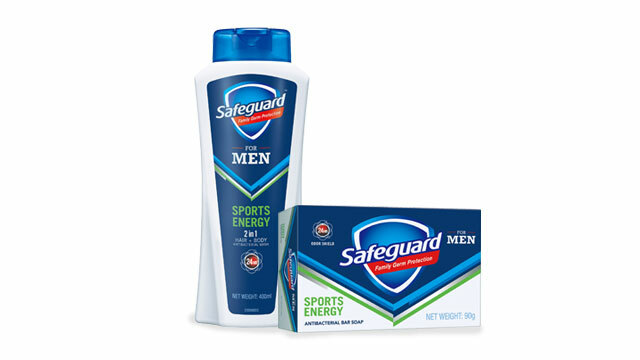 Safeguard for Men comes in Sports Energy and Ocean Fresh, both of which are available in 400ml body wash and 135g bar. The Sports Energy 2-in-1 hair and body wash is the ideal choice for guys who are active and always on the go. The new Safeguard for Men is available in zalora.com.ph and in all leading supermarkets and drug stores nationwide. To know more about it, visit Safeguard Philippines' Facebook page. This article was created by Summit StoryLabs in partnership with Safeguard for Men.